Orange High School Graduation Cap, Gown & Tassel Packages. 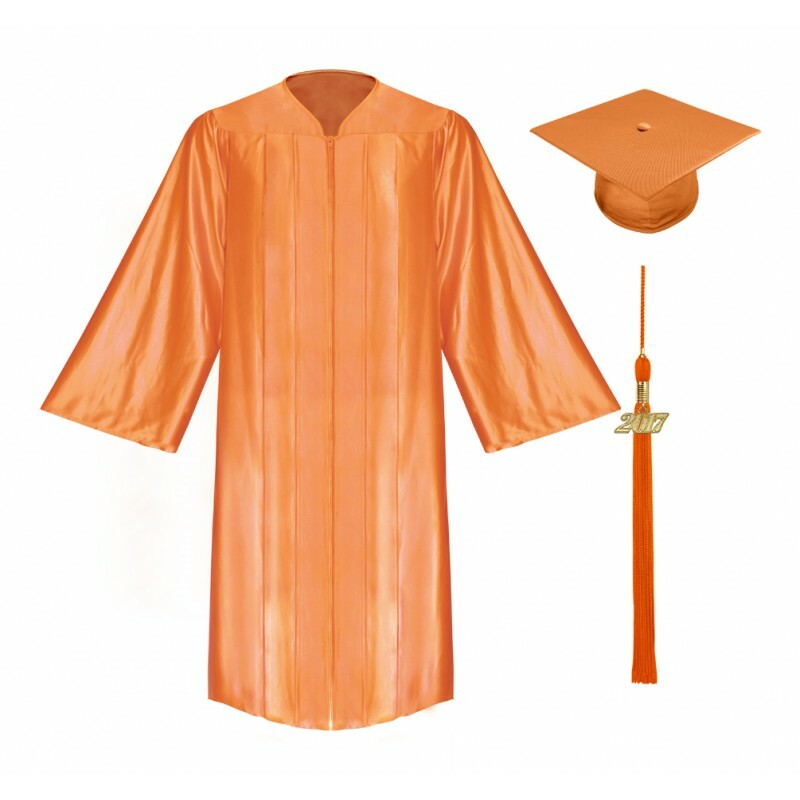 It's easy to prepare for your high school graduation ceremony attire when you purchase this orange high school pack. 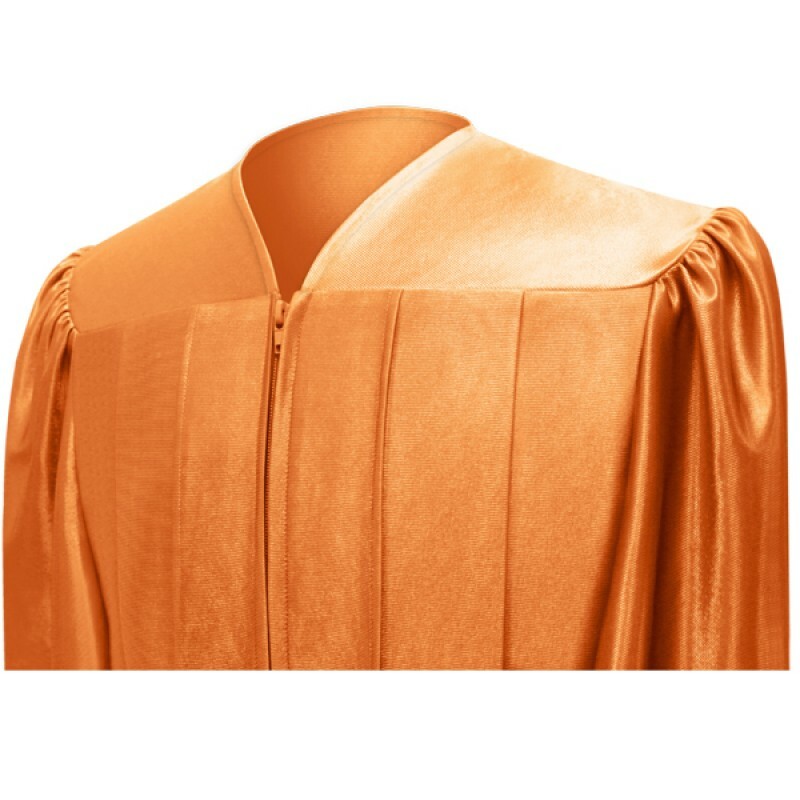 The graduation robe and cap are made from tricot shiny fabric. 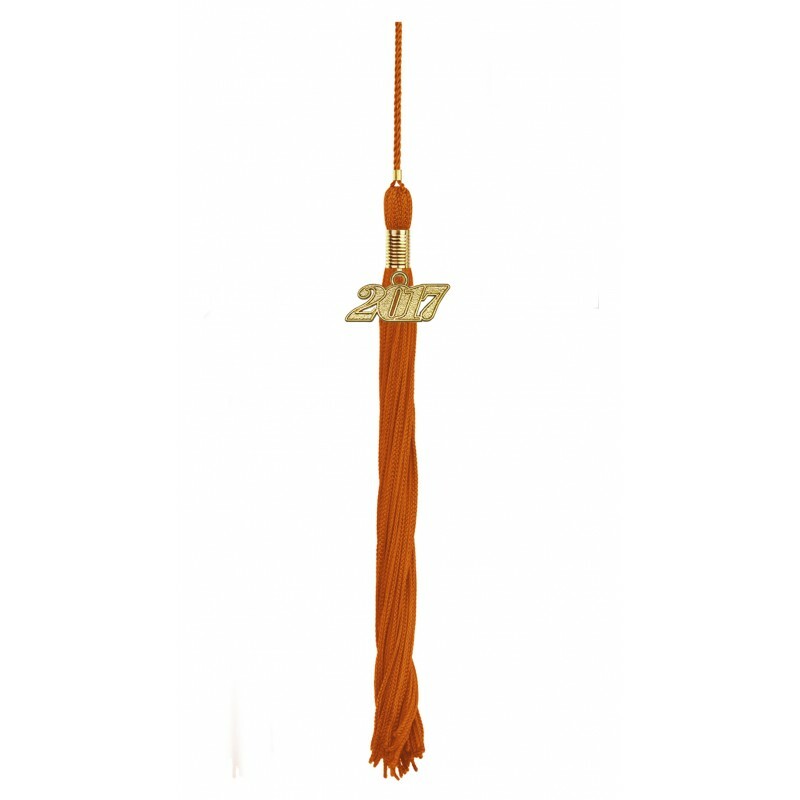 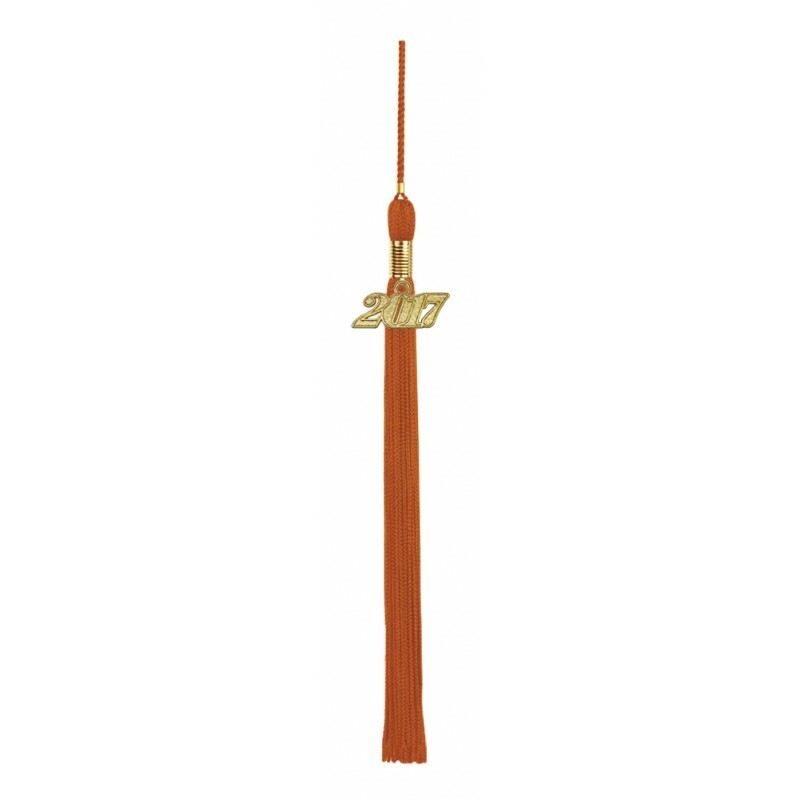 The tassel is made from fine polyester thread and comes with a current year charm signet. 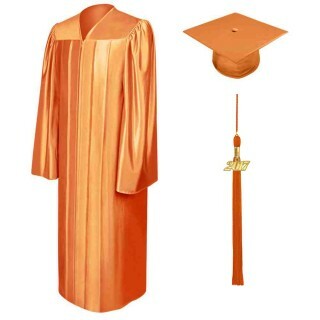 All this at low prices and great delivery service. 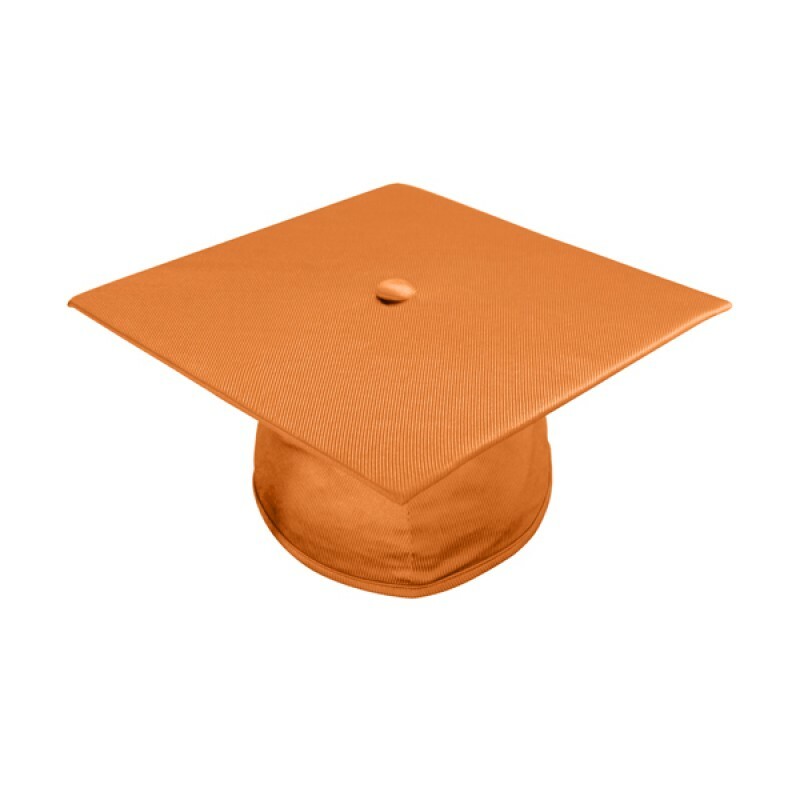 Check out our huge savings on all graduation accessories. 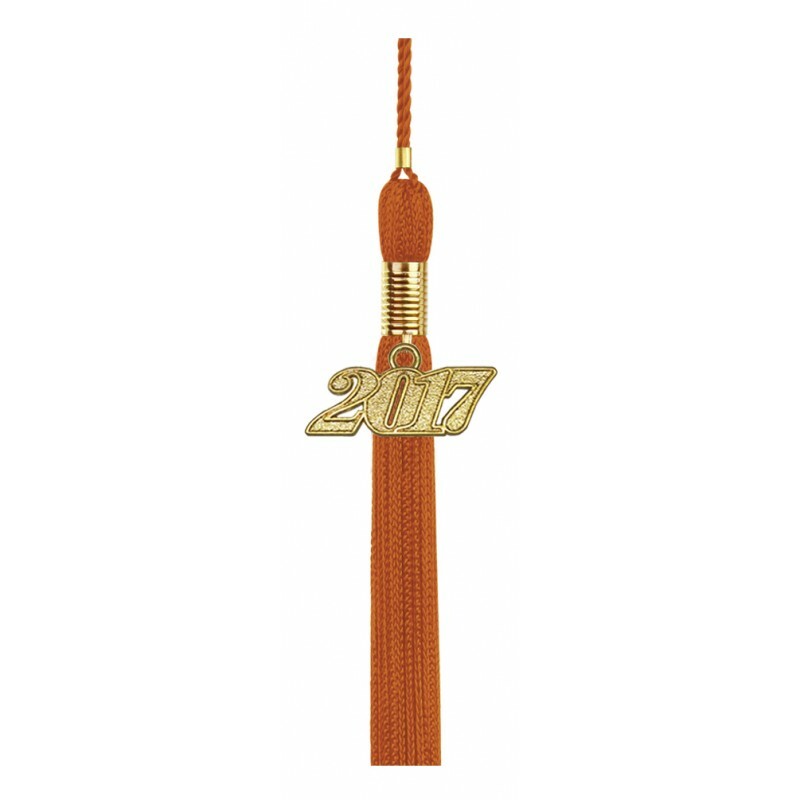 We got another shiny orange high school cap, gown, and tassel set for our younger child’s high school graduation. 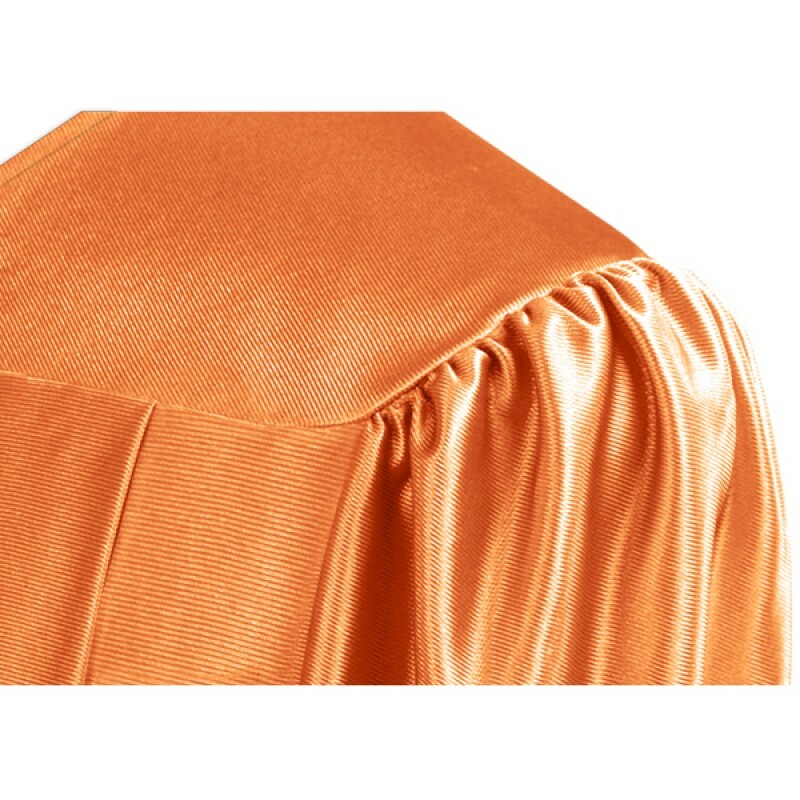 As always, it’s a delight seeing this product for ourselves.